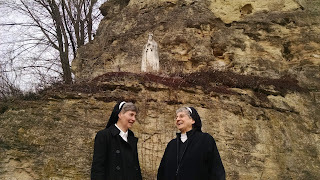 St. Francis' vision is the focus of a Discernment Retreat on March 16-18, 2018 with the Franciscan Sisters of Christian Charity. 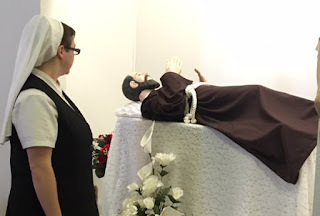 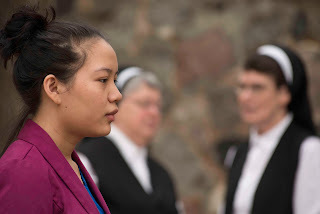 Young adult women are invited to our Motherhouse to see as St. Francis did, to see as Jesus did. 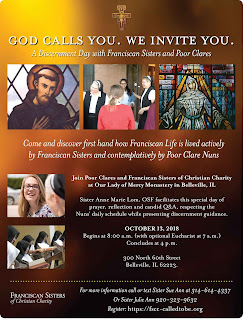 Sister Anne Marie Lom facilitates this weekend experience that encourages the contemplation of Jesus' words from Scripture as well as St. Francis' own words. In the Third Order Rule, these texts are noted in Chapter II, Acceptance into This Life.